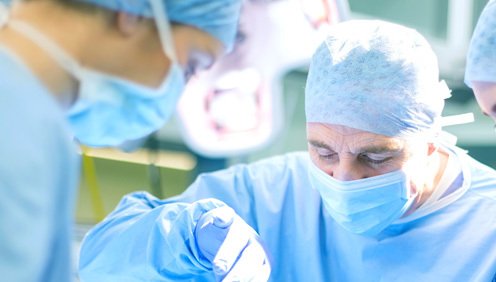 Since its foundation, Sterifarma has devoted its energy to offering high quality, personalized solutions for medical equipment that is directly applied towards surgical and post-surgical procedures. All products are supplied sterile and ready for use, strictly complying with the rigid standards defined by our customers and within the Good Manufacturing Practices parameters of ANVISA (Brazilian Health Regulatory Agency). Furthermore, Sterifarma is ISO-9001 certified. Meet the requirements of NBR (Brazilian Norm) ISO 9001 and the Good Manufacturing Practices Standard (ANVISA – Brazilian Health Regulatory Agency), which are pillars of Brazilian Quality and Control. Establish partnerships with companies that meet Sterifarma quality standards. Continually seek improvement in all our processes and polices. 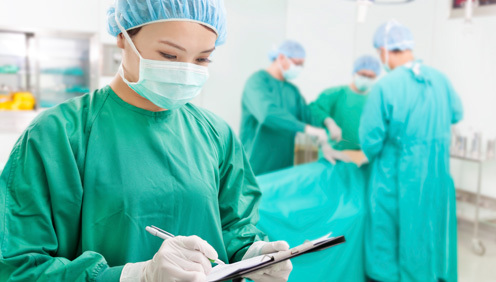 With innovative and tailor-made solutions, provide to our customers, innovative products aimed at improving efficiency and meeting the needs of the entire medical field. Continually improve the general quality of health by way of our innovative products and solutions. 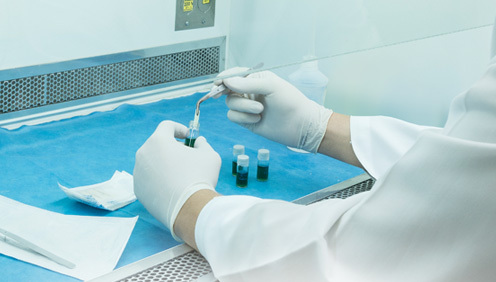 Sterifarma has a certified Quality Management System in accordance with the NBR (Brazilian Norm) ISO 9001 Standard, in addition to complying with the requirements of the ANVISA RDC-16 (Good practices technical regulation by the Brazilian Health Regulatory Agency for the Manufacturing of Medical Products (in general) and Products diagnosed for In Vitro Use).